From The Silent Patient by Alex Michaelides. Copyright (c) 2019 by the author and reprinted by permission of Celadon Books, a division of Macmillan Publishing Group, LLC. 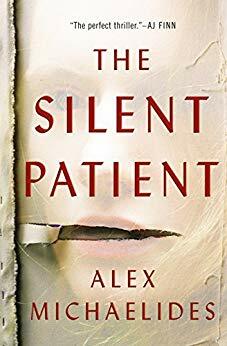 Be the first to comment on "Excerpt “The Silent Patient” by Alex Michaelides"